Craving respite from the city? 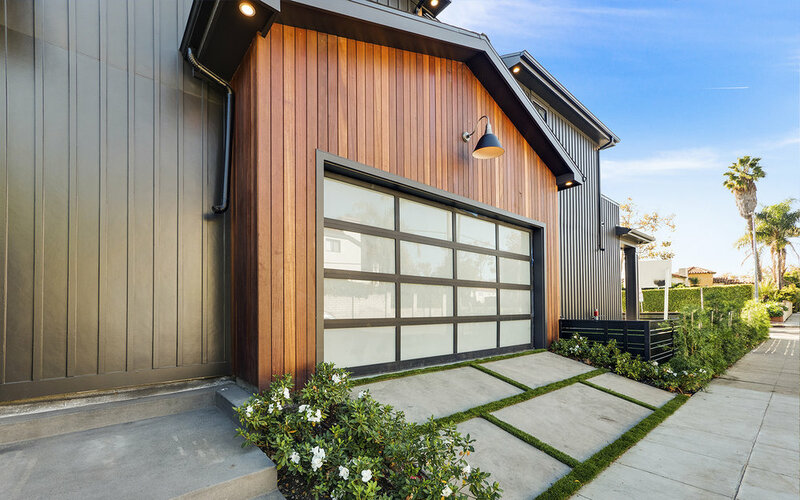 Welcome to this newly built modern farmhouse retreat, just a stone’s throw from the pulse of Hollywood. Blurring the boundary between indoors and outdoors, the five-bed, six bath, smart home lets the landscape and natural light flow through, The open concept perfectly marries classic architecture, wide-plank oak floors, tall doors and beautifully appointed spaces with a stunning palette of chic amenities, gold, and brass finishes, and black shiplap accent walls throughout. 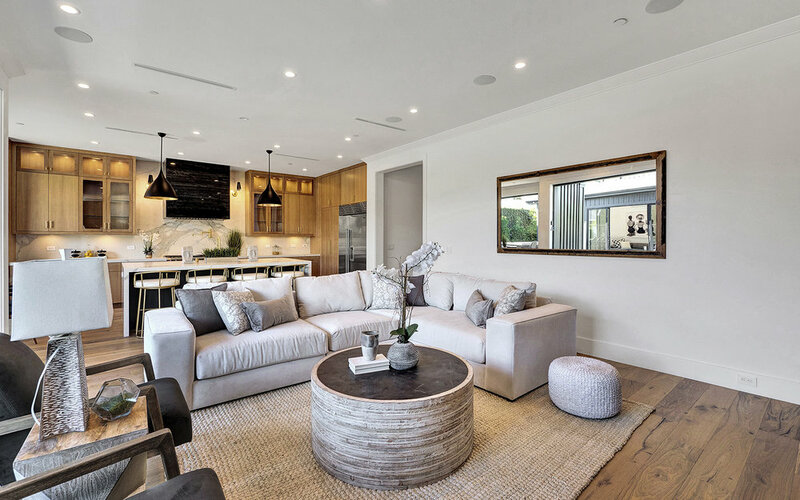 Designed for entertaining, the gourmet kitchen and stunning family room both open onto impeccably manicured grounds with swimming pool, pool house & barbecue. A light and airy loft and views of the Hollywood Hills greets you atop the staircase. Relax in the warm and inviting master with fireplace, dual closets, private terrace, & spa-like master bath. Down the hall are the remaining bedrooms, each with a private bath. 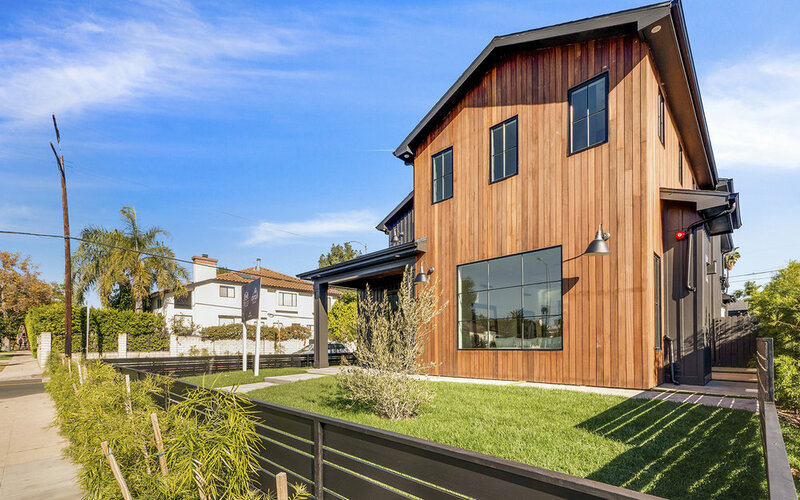 Enjoy the best of both worlds in this Miracle Mile farmhouse.